Disney Chairman and CEO Bob Iger revealed the name of Disney’s new streaming service today at a live audio webcast of Disney’s fiscal full year and fourth quarter 2018 financial results. The service, which had previously been referred to as Disney Play, will officially be known as Disney+. The service is still planning on launching in late 2019, as previously anticipated. Iger also revealed the second Star Wars live-action series, which will follow Diego Luna’s Cassian Andor before the events of Rogue One: Star Wars Story. Iger also detailed plans for another series, this time set in the MCU, featuring Tom Hiddleston’s Loki, the god of mischief. There have also been reports of Elizabeth Olsen’s Scarlett Witch getting a series as well, but that’s yet to be confirmed at this point. 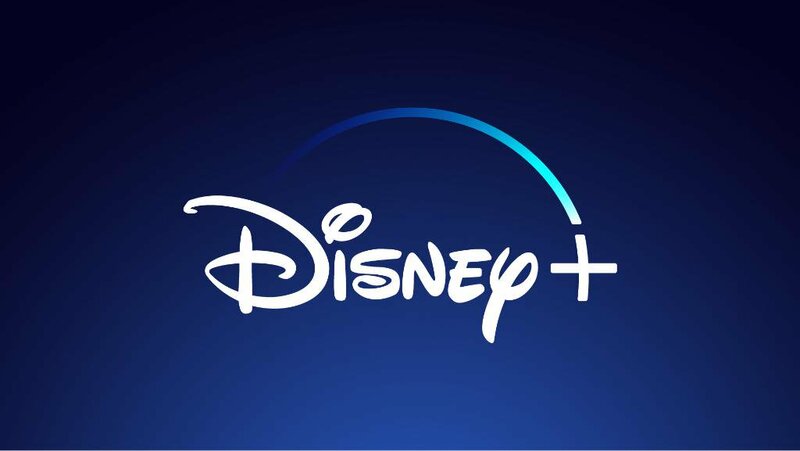 Additionally, Disney+ aims to bring an impressive slate of films and series to the service, including new stories set in the worlds of Disney/Pixar’s Monsters Inc. and Disney Channel’s High School Musical. Earlier this year, Lucasfilm revealed that Emmy-nominated producer, director and actor Jon Favreau will write and executive produce The Mandalorian for Disney+. The live-action series, which is set after the fall of the Empire and before the emergence of the First Order, is currently in production with a lineup of directors that include Deborah Chow (Marvel’s Jessica Jones), Rick Famuyiwa (Dope), Dave Filoni (Star Wars: The Clone Wars, Star Wars Rebels), Bryce Dallas Howard (Jurassic World: Fallen Kingdom) and Taika Waititi (Thor: Ragnarok). If you want the latest up-to-date news on Disney’s new streaming service, you can register your email address with DisneyPlus.com.